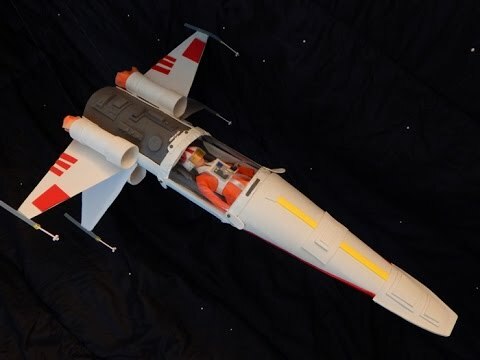 What if your Lammily doll could fly a Star Wars X-Wing Starfighter, rocking a super-stylish flight suit? Tune into the two opening episodes, just released on our brand new Lammily TV Youtube channel, to see Lammily do just that! What can make it even more exciting? That after watching these episodes, YOU will be able to make this beautiful jet, and suit, for your doll! All you need is a pair of scissors, hot glue, and some simple supplies. The episodes provide step-by-step , easy-to-follow instructions. It’s like LEGO, for your doll! 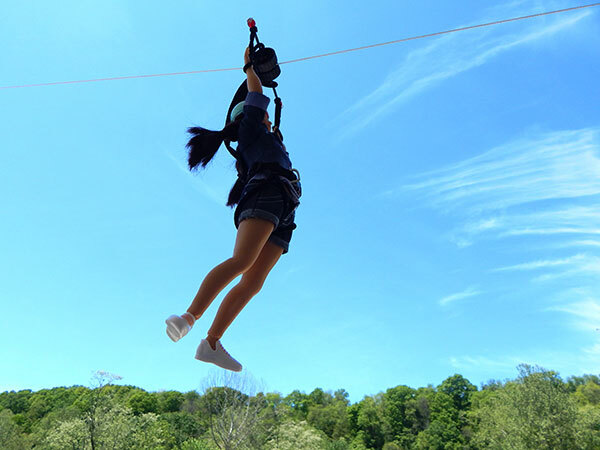 …will take our brave doll to ride on the world’s largest doll zip line ever made. …bring her hundreds of feet, Up in the air, just like Pixar’s masterpiece. 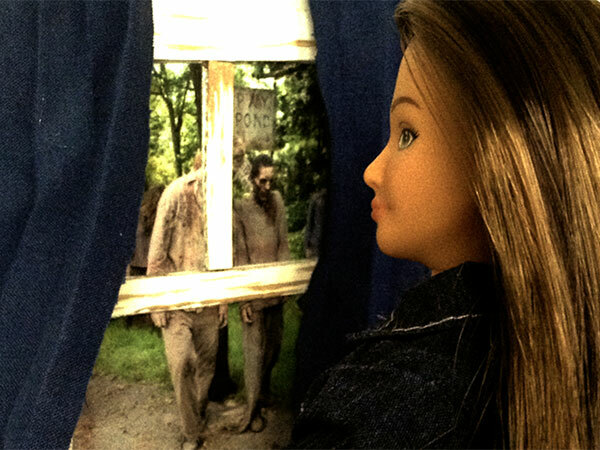 …will show you how Lammily can survive a zombie invasion. Lammily TV will also feature behind the scenes footage, doll shows, and much more. Stay tuned! to be automatically entered to win a $50 Lammily Gift Certificate! 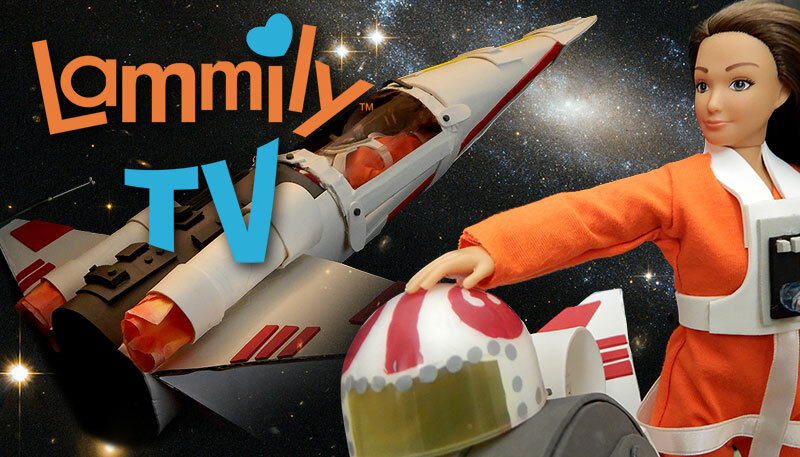 Lammily TV will give YOU the POWER to make the most EPIC doll accessories on the planet. Using bottle caps, dog collars, hair ties, and fishing line you’ll see the Lammily doll speed down the world’s largest doll zipline ever made. 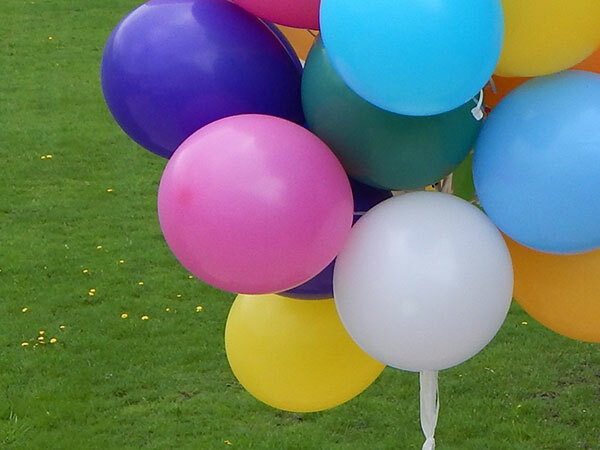 How many balloons does it take to lift the Lammily doll and her house? 48! Watch her ride high in the sky on her way to Paradise Falls! Are you a fan of the Walking Dead? See how to make a Lammily craft inspired by one of the show’s most poignant scenes! This is so cool, way to go Lammily! !